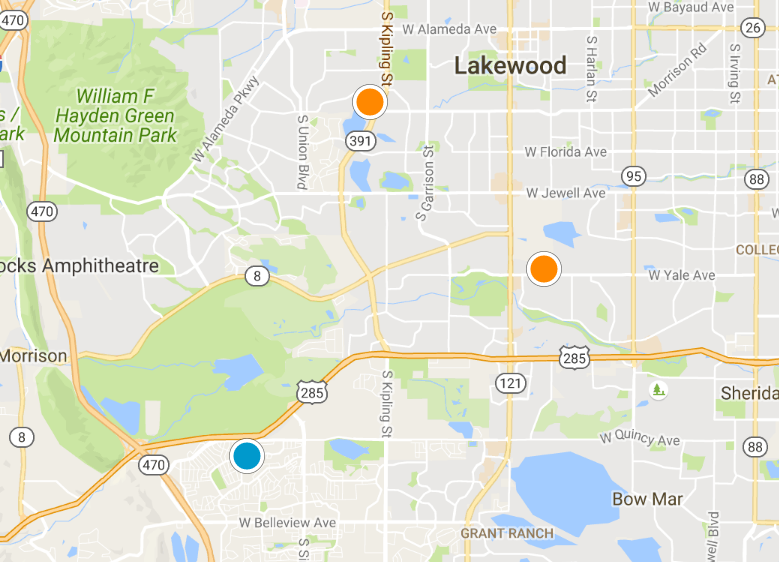 West Denver and Lakewood home search criteria. 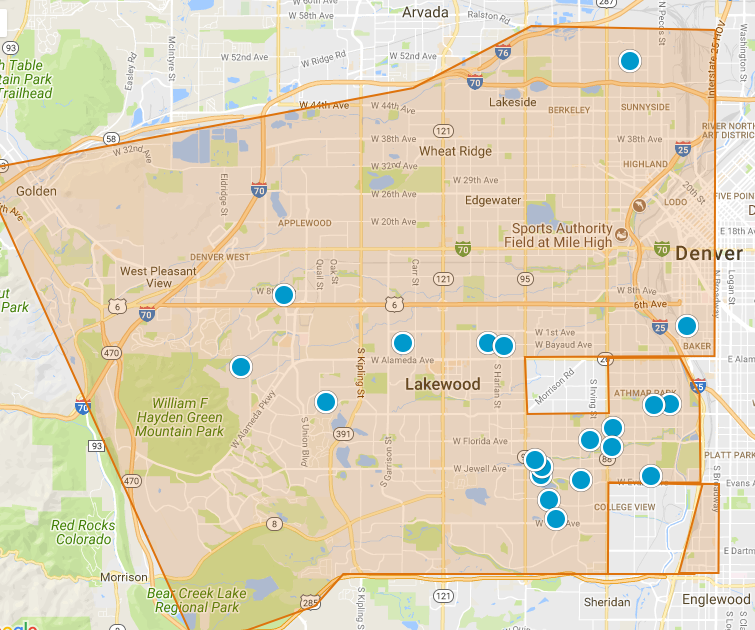 Click here to see west Denver & Lakewood homes that fit these search criteria. 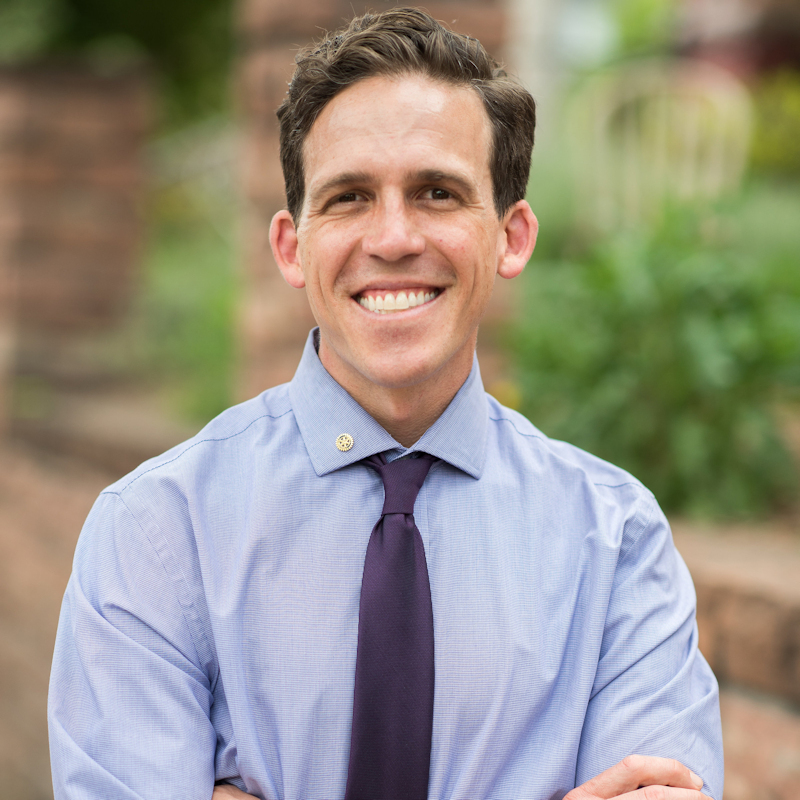 Showing notes and ratings of West Denver and Lakewood houses we have seen. 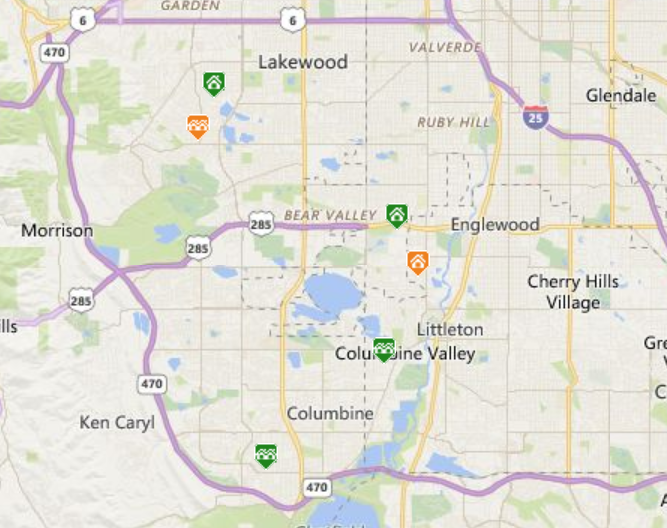 Click here to see all Cloverdale West Neighborhood Lakewood homes for sale. 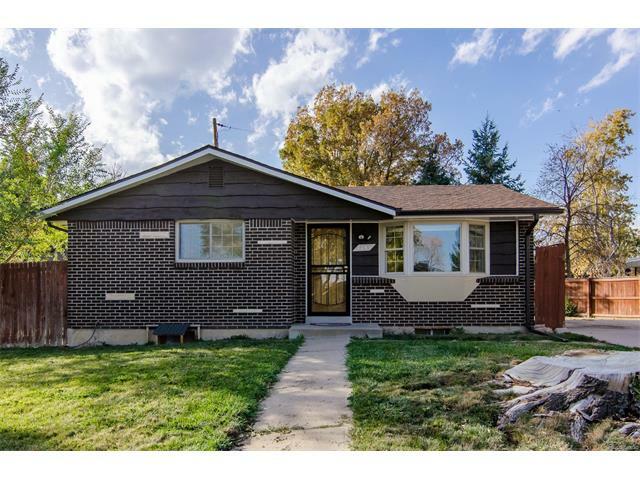 Click here to see the full MLS listings of these Denver, Lakewood, Morrison, Littleton homes for sale viewed on October 15, 2016 . 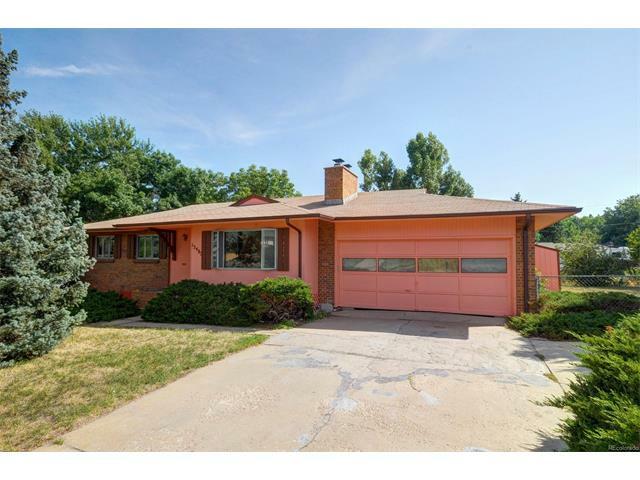 Click here to see all Green Mountain Neighborhood homes for sale. 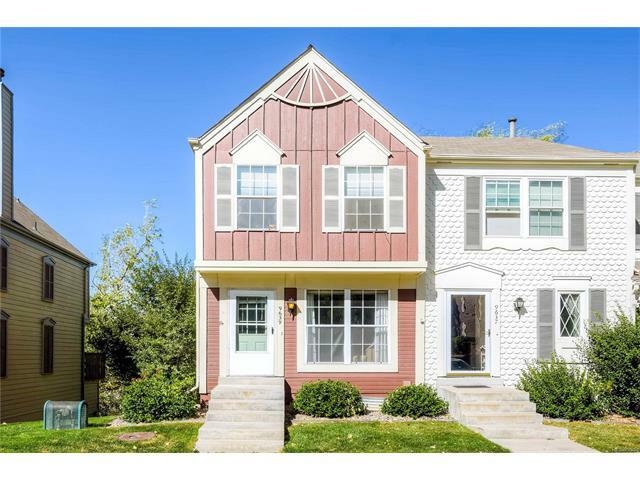 This Victoria Village Lakewood home comes from the search of metro Denver townhomes under $260,000 list. 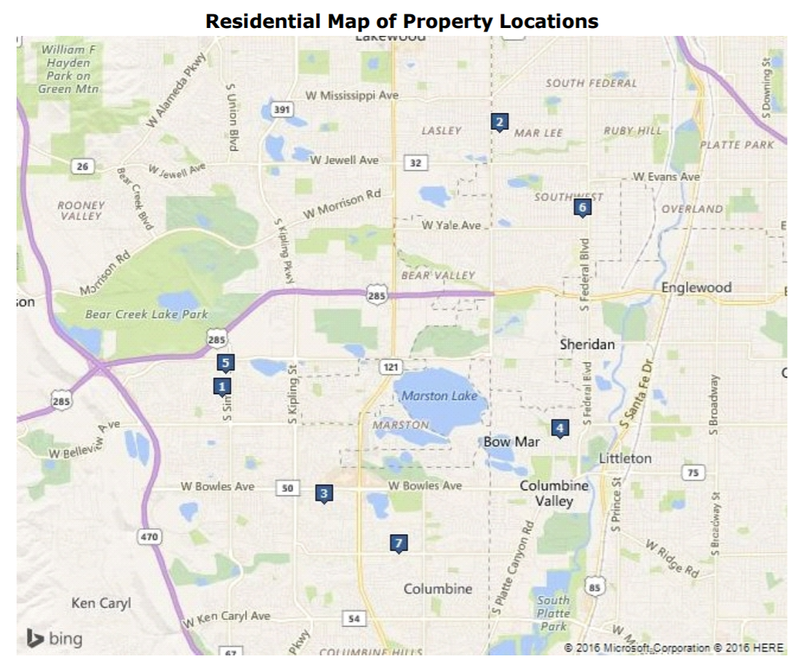 Click here to see the full listing of 9639 W Cornell Pl Lakewood in Victoria Village.